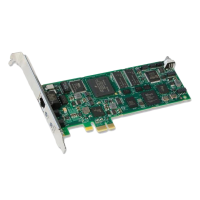 Dialogic Brooktrout TR1034+P8H-E1-1N-R 8-channel PCI fax board. 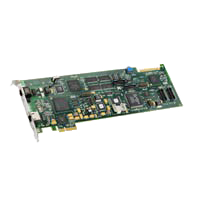 The Dialogic Brooktrout TR1034+P8H-E1-1N-R PCI Express Fax Board is a high-performance, intelligent board that offers both TDM- and IP-based fax capabilities. 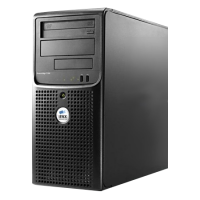 The Brooktrout Brooktrout TR1034+P8H-T1-1N-R is suitable for a variety of network- based fax applications and can be integrated with document management and business process automation systems to support compliance with regulations such as Sarbanes-Oxley, HIPAA, and Basel II. As companies move to VoIP networks, the versatile Brooktrout TR1034+P8H-E1-1N-R PCI Express can provide an easy migration path from traditional TDM-based fax systems to hybrid and all-IP fax systems. In addition, Dialogic works with leading IP-PBX and gateway vendors to ensure fax interoperability.